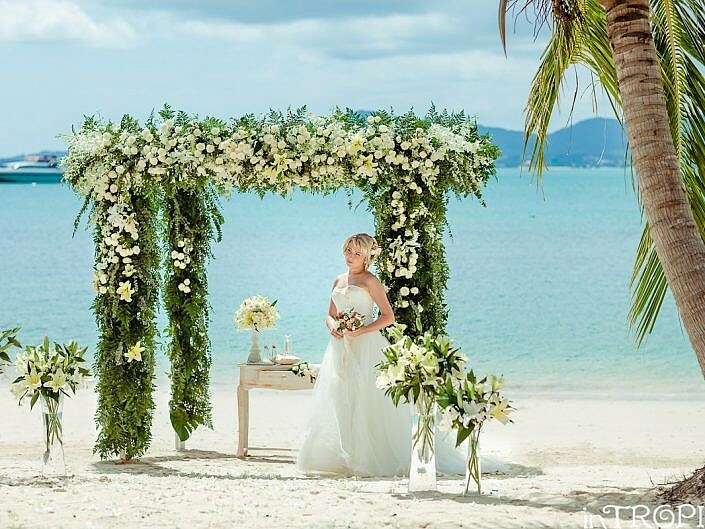 All year round we live in the Kingdom of Thailand and give you snow-white sands of local beaches, crystal waters of secret lagoons, emerald greenery of jungles, tender dawns and gorgeous sunsets. 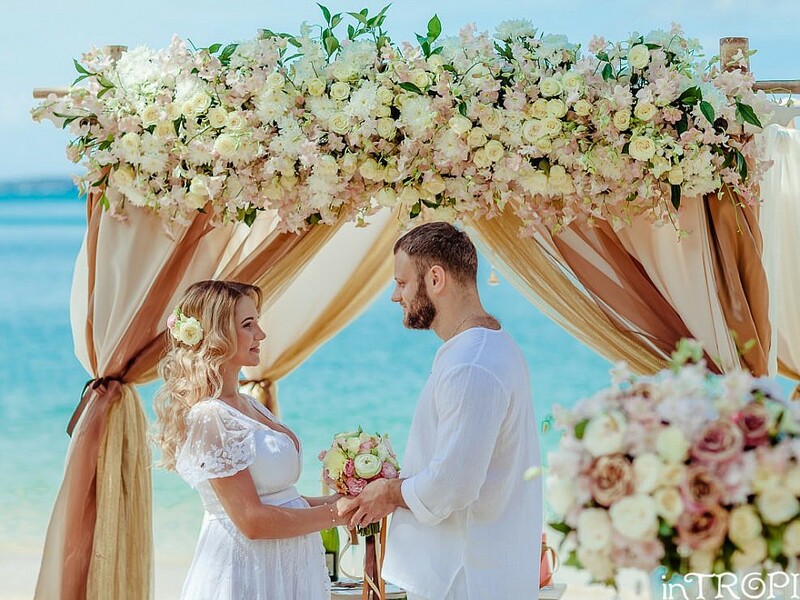 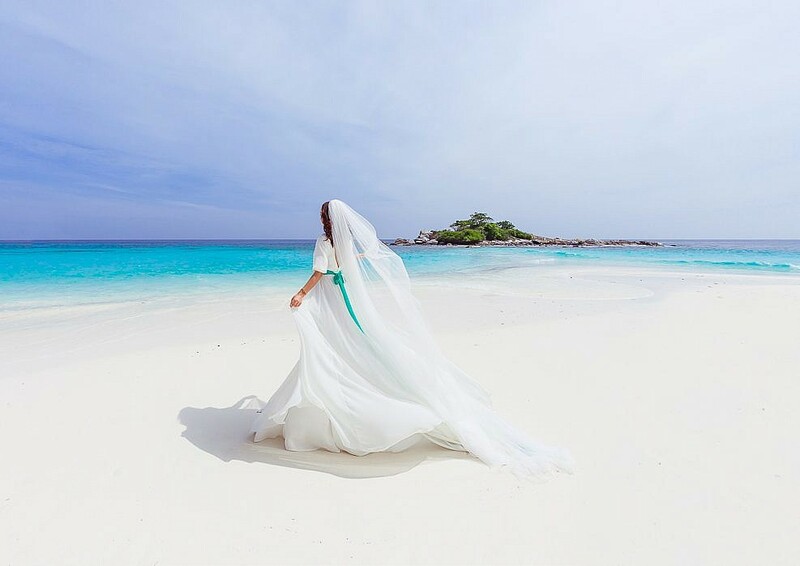 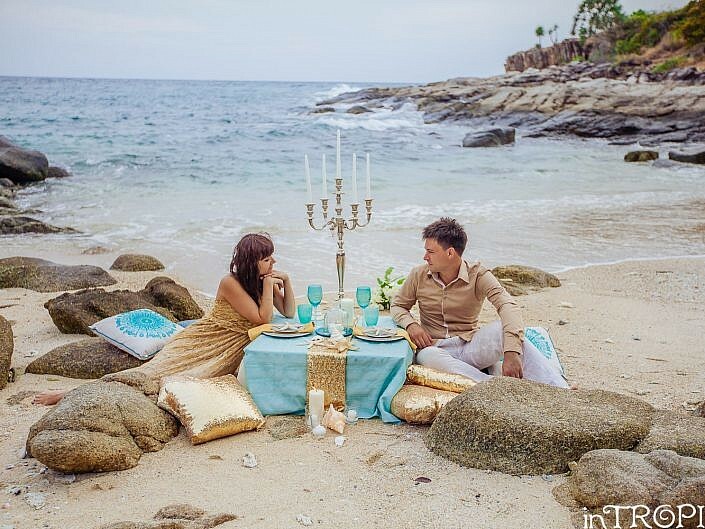 Dream of fabulous wedding on a sea shore? 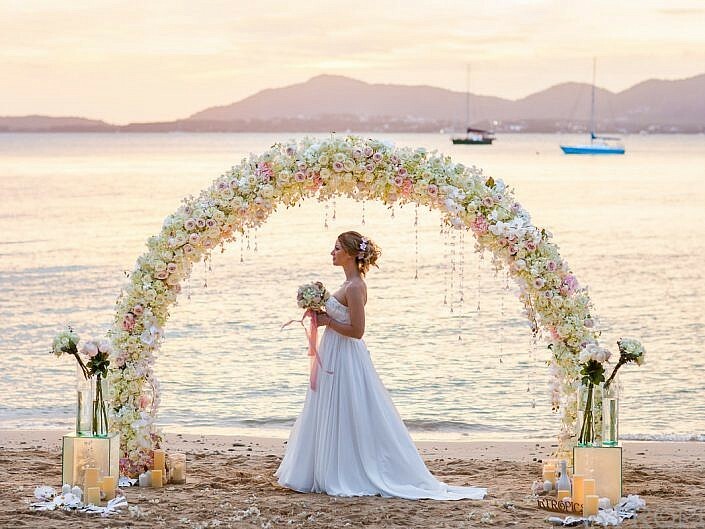 Trust your dream to us and we will fulfill it! 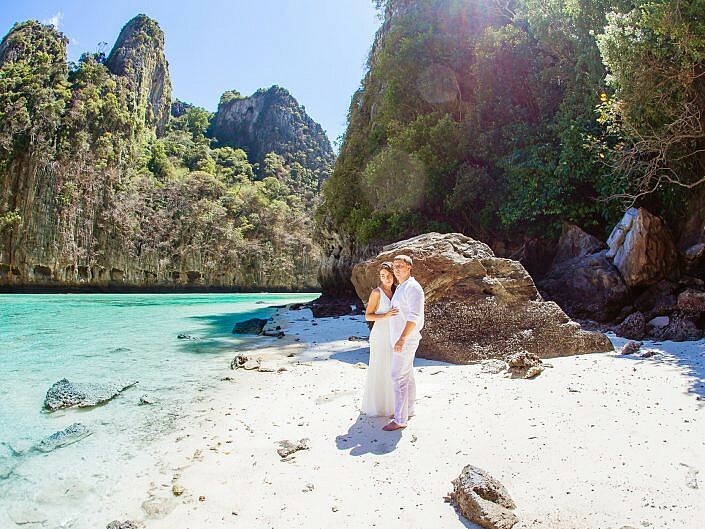 Photographer works on Phuket, Phi-Phi, Krabi, Similan islands and will be glad to show you hidden beach, lone lagoons and breathtaking landscapes!